Anyone who needs to organise a boat please contact Jane for more information. Angling Services Ireland also have a link on the right hand side of this blog. Abbey marine & field sports can also help. Last edited by jkchambers on Fri Mar 23, 2012 12:26 am, edited 27 times in total. 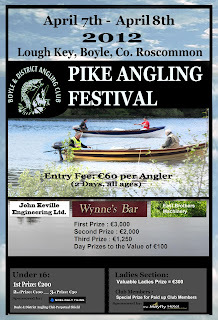 Does Recreational Angling contribute to the economy? 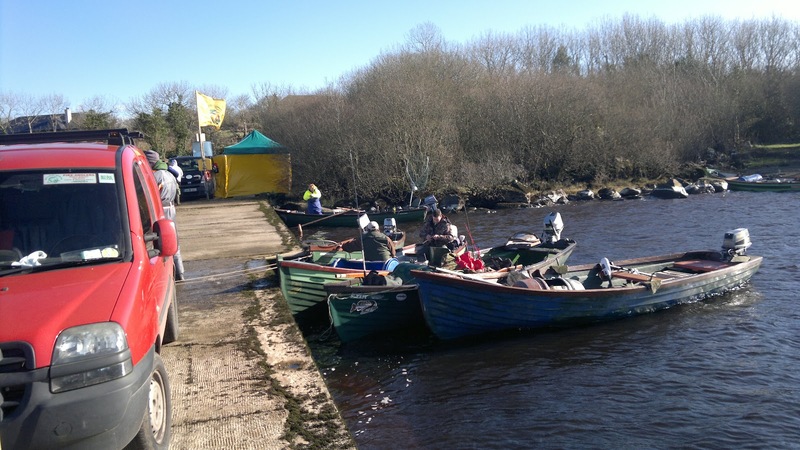 Inland Fisheries Ireland(IFI) has appointed Tourism Development International (TDI) to undertake a Socio-Economic Survey of Recreational Angling in Ireland. 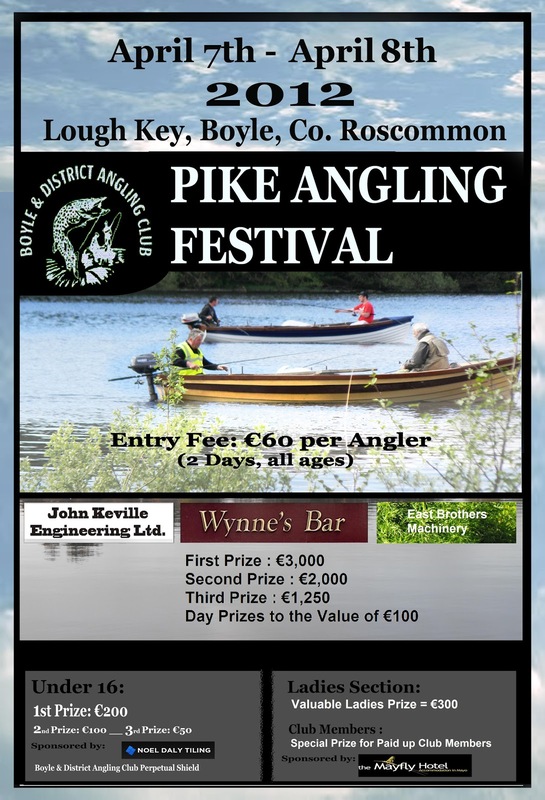 The overall objective of the survey is to establish the current volume and value of domestic and overseas recreational angling in Ireland. It will run over the course of 2012. Gerry Suffin brother of Martin & brother in law of Jane died suddenly yesterday Tuesday 20th March. Funeral arrangements later. As a mark of respect the club meeting scheduled for Dodds on Friday 23th March has been cancelled. The Boyle and District Angling Club hosted the 10th annual Paddy Sharkey Memorial Cup on Sunday 4th March 2012 on Lough Gara. 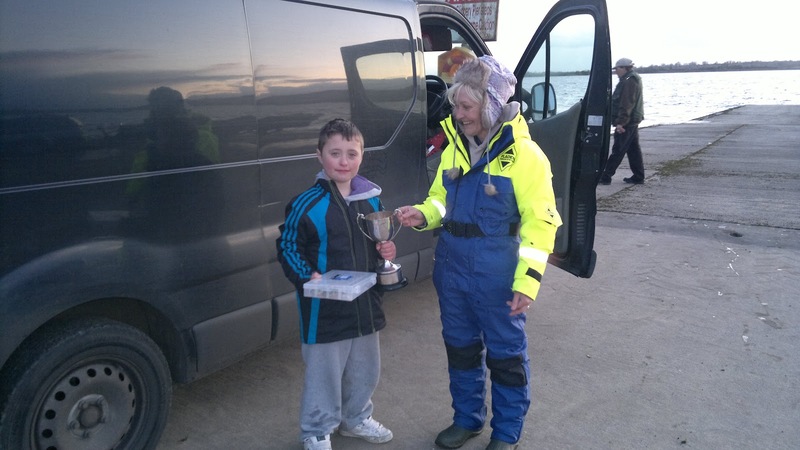 The Sharkey family were on hand to ensure all anglers were well provided for with as much food & refreshments as needed to catch the fish. Many a boat called in during the day to just warm up with a cup of tea. Thanks Jane & family.